Choro, pronounced shore-oh, comes from the Portuguese verb chorar, which means to cry, but in Brazil, where the musical form originated in the late 1800s, it suggests a bursting of emotion, an overflowing, often of exhilaration and pure joy. 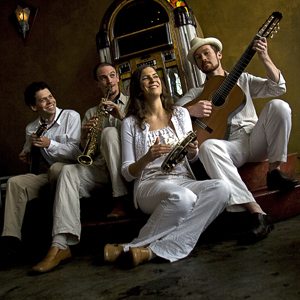 Like ragtime and tango, it brings together many musical influences, melding plaintive melodies with jazz improvisation, classical European harmonies, and the rhythms of Africa and Brazil. These days, choro is enjoying a renaissance not only in Brazil but around the world, and the wave of enthusiasm has definitely reached Berkeley, where the Freight is proud to host our first ever Festival of Choro, featuring the Berkeley Choro Ensemble, Grupo Falso Baiano, Choro de Ouro, and visiting Brazilian mandolin and guitar master, Almir Cõrtes. 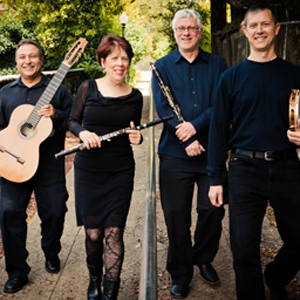 The Berkeley Choro Ensemble will feature Jane Lenoir on flute, Harvey Wainapel on clarinet, Ricardo Peixoto on guitar, and Brian Rice on pandeiro, and joining them from Brazil will be Almir Côrtes on mandolin. 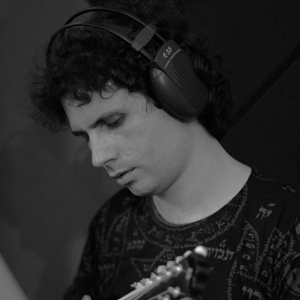 Grupo Falso Baiano features Brian Moran on seven string guitar, Jesse Appleman on mandolin, Zack Pitt-Smith on reeds and flute, and Ami Molinelli on pandeiro. 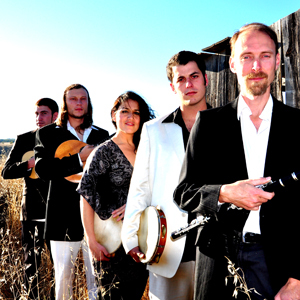 Choro de Ouro, a new group from San Louise Obispo will be performing music in the lobby at 7pm and will be hosting our after party roda (jam session). Workshops in “Choro pandeiro” and “Phrasing and Improvisation in Choro” will be offered during the day at the Freight, as well as a roda de choro (choro jam session). Special rates apply for concert goers who also take workshops. See the Freight schedule at www.thefreight.com/workshops for more information.